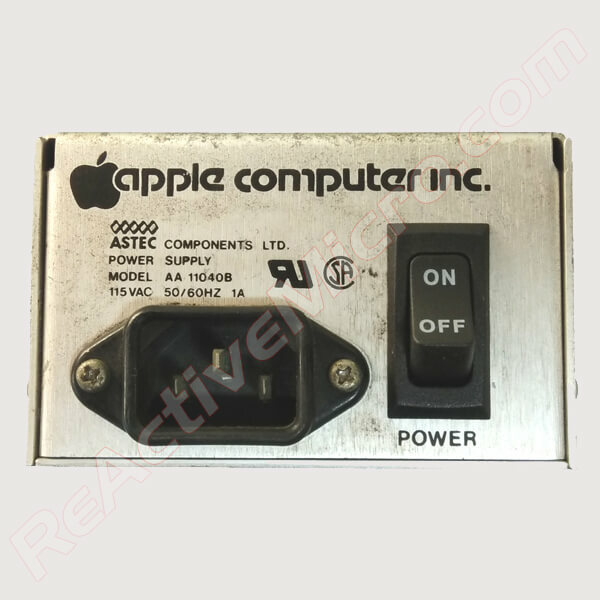 This is a replacement switch for your Apple II Power Supply Enclosure. 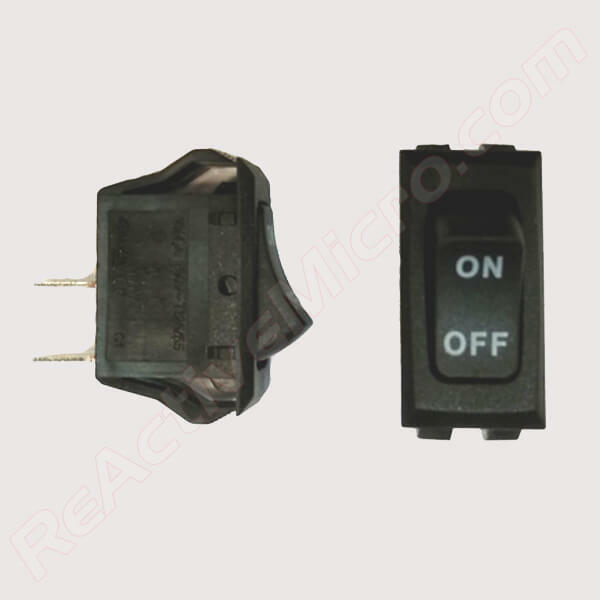 We have modified this high quality switch to allow it to correctly fit in to your enclosure. It is a direct replacement for the original unit and has better specification than original equipment. If there is ANY doubt and this is considered a “major” purchase please don't order the Switch. There are other sources which we would ask you to use like Mouser or Digikey. 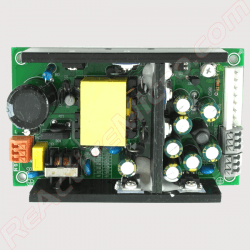 This switch retrofits the older power supply enclosures such as Model #AA-110040x. 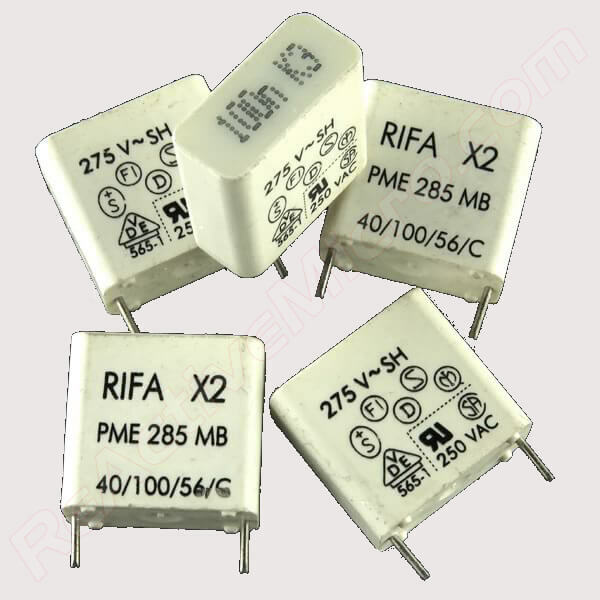 Most all II, II+, and IIe power supply enclosures can use this switch. 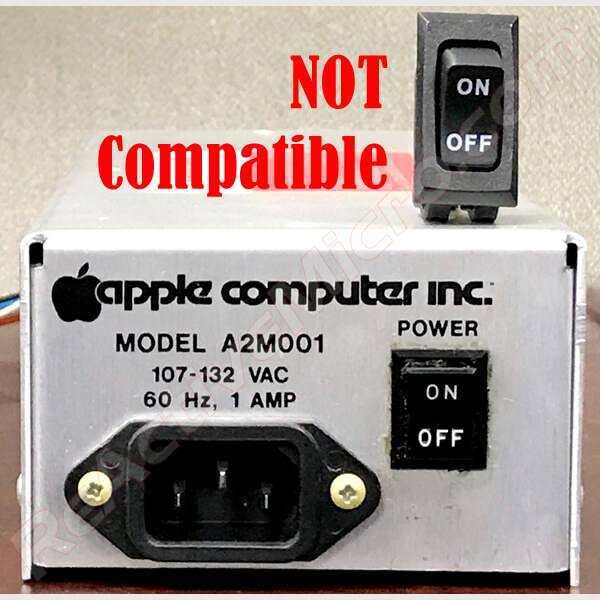 Model #A2M001 and 605-5703 can NOT use it nor can the IIgs power supplies. The switch is “friction fit” so no screws are needed, and installation is a snap (literately). 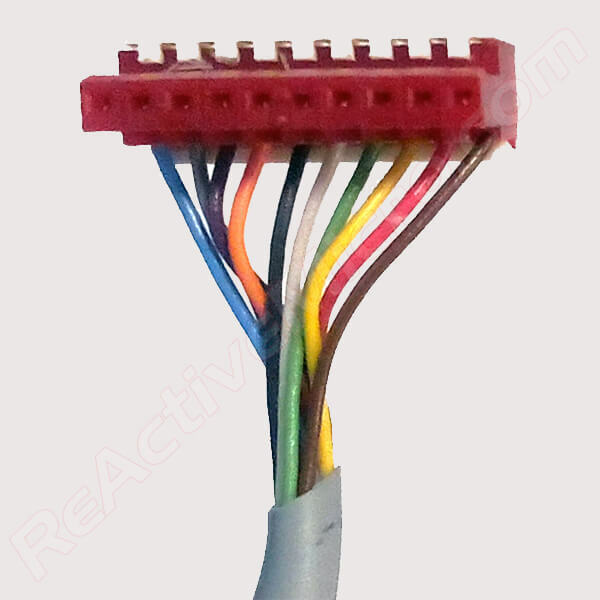 You can solder to the switch or use standard spade connectors. 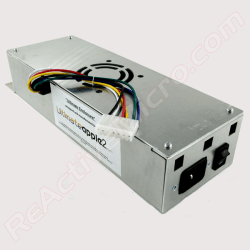 Be the first to review “Power Supply Enclosure Switch” Click here to cancel reply.